The sun has been out in full force the past three days and we are so close to Spring I feel like I can almost taste it. I am so excited for warmer weather I could just burst. The month of March is always tough because it’s cold some days and warm other days and I am just so eager to spend every day outside! 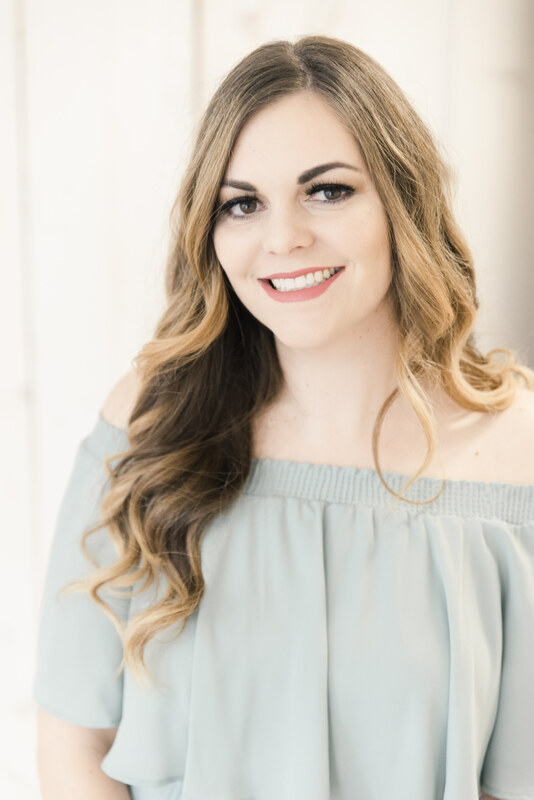 I am prepping for warmer weather by mixing drinks and ice cream and other yummy things in my house to prepare for a couple months from now when I can enjoy these drinks outside while I’m grilling out and wearing a tank top. Just writing that makes me SO excited for warmer weather! 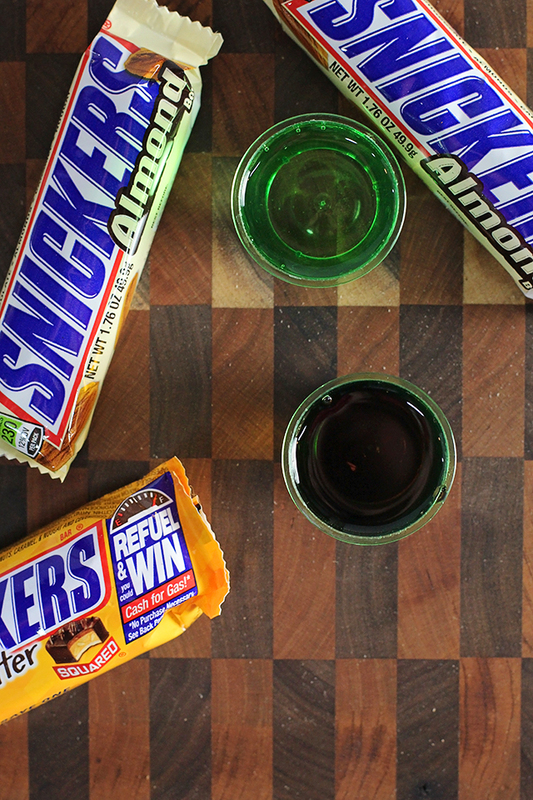 I could totally see my recipe for Snickers® Almond Blended Cocktail making a fabulous liquid lunch for when I’m hungry for something sweet and filling. A yummy ice cream, candy bar, and liquor concoction. Put all ingredients in blender, and throw in ice cubes to get desired consistency. Three or four cubes will thin it out more, and less will keep it thick and chunky. When I make this recipe it’s difficult for me to save the shots of Créme de Cacao and Amaretto for the drink and not just drink them alone. They are so yummy. When you are shopping for the Créme de Cacao make sure you buy the white and not the dark formula. There are two kinds and you are looking for the vanilla flavored one. 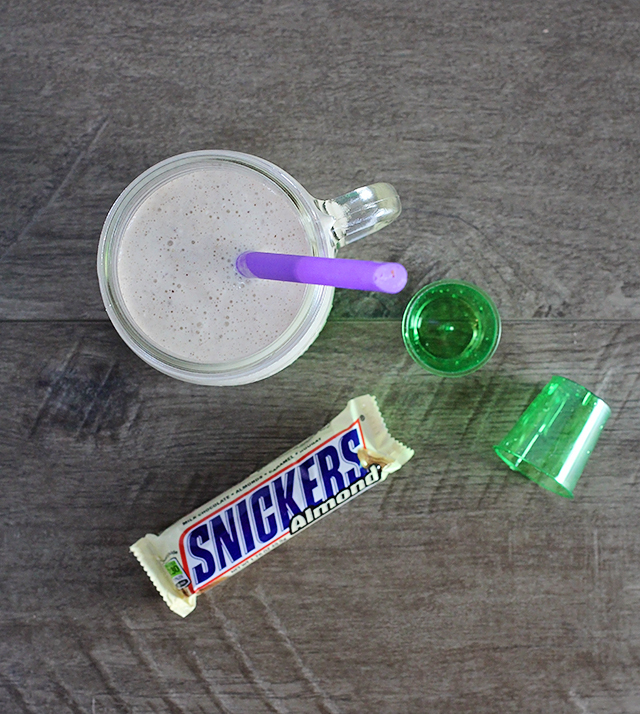 Snickers® Almond is really what gives the delicious nutty flavor to this beverage. 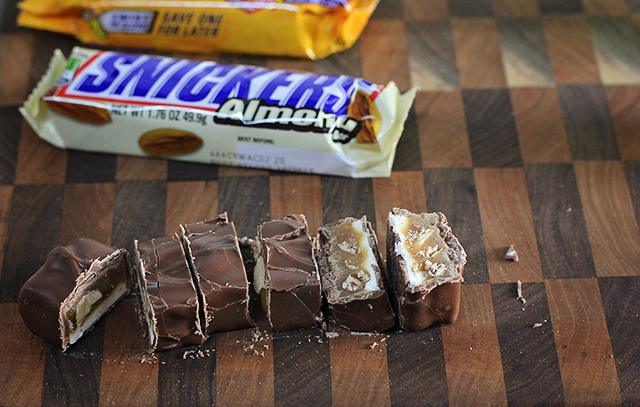 When I was at the checkout, I couldn’t stop myself, and had to buy Snickers® Peanut Butter Squares too. I didn’t put them in the drink because I thought they would overpower the almond, but it was really tasty! I also chopped my candy bar up before blending it, but if you have a super powered blender, you probably wouldn’t have to! 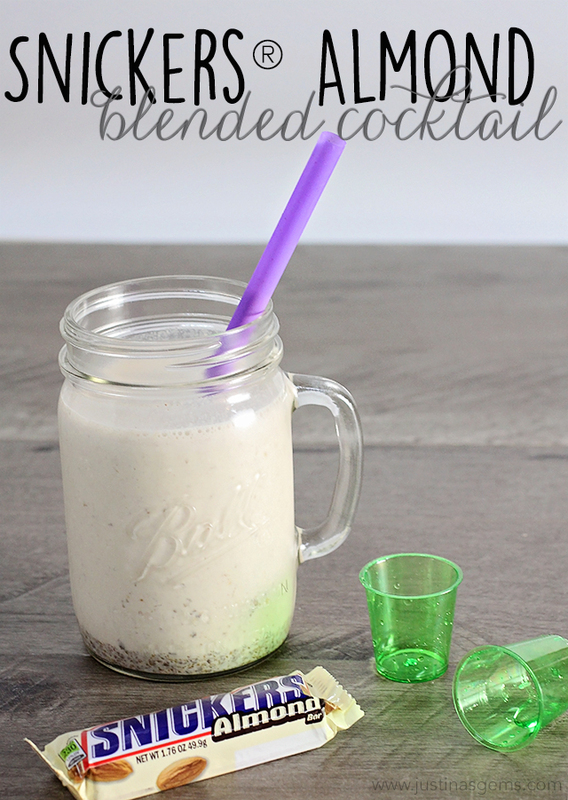 This was the easiest drink ever and so delicious! If you like your drinks blended thinner, you can get away with a regular straw. If you like your drinks thicker, get a larger straw! 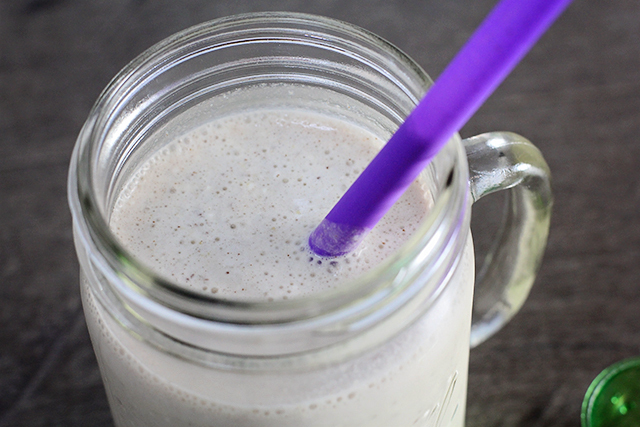 Do you have a favorite blended drink? What is it? You have my favorite ingredients in there. 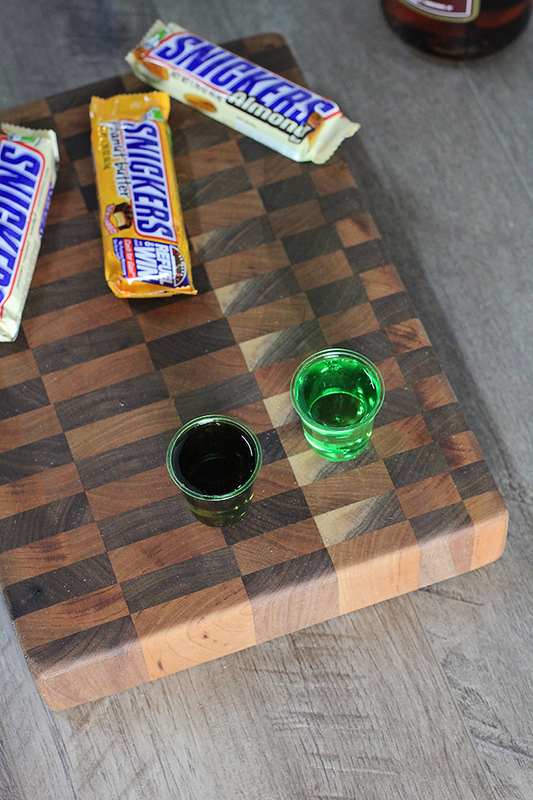 I love Amaretto and I love chocolate and I love Snickers. I want this!!!! 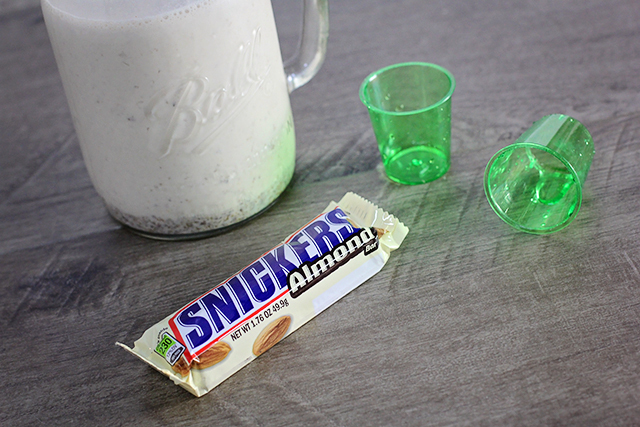 Vanilla and Snickers = taste of Heaven. I’ll be right over! This looks delish! Ice Cream, Snickers, and booze? You know the way to my heart. It won’t be long before it’s hot enough here in Florida to enjoy this! yummy! 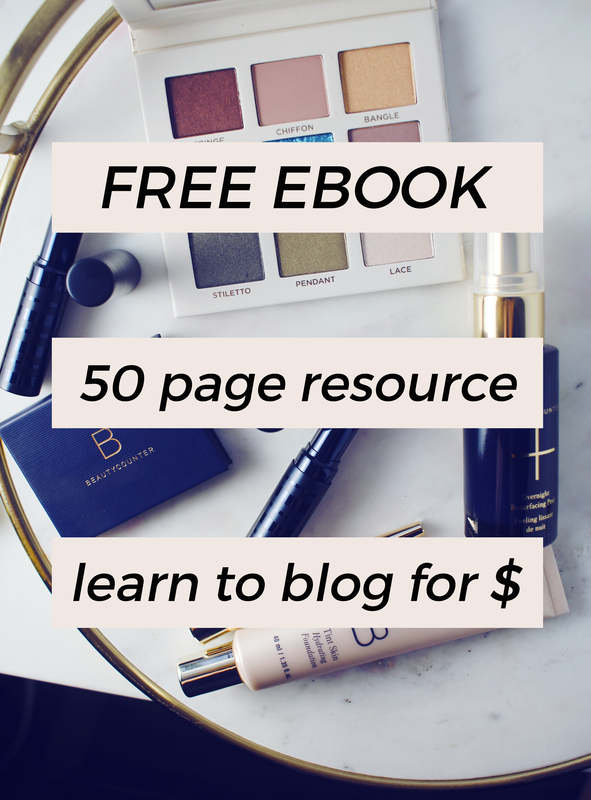 uh oh, this looks addicting! Your pictures are gorgeous- this sounds amazing!